Welcome to the 2016-17 Men’s Hall of Year! Carroll Hall, the Lakeside Estate. 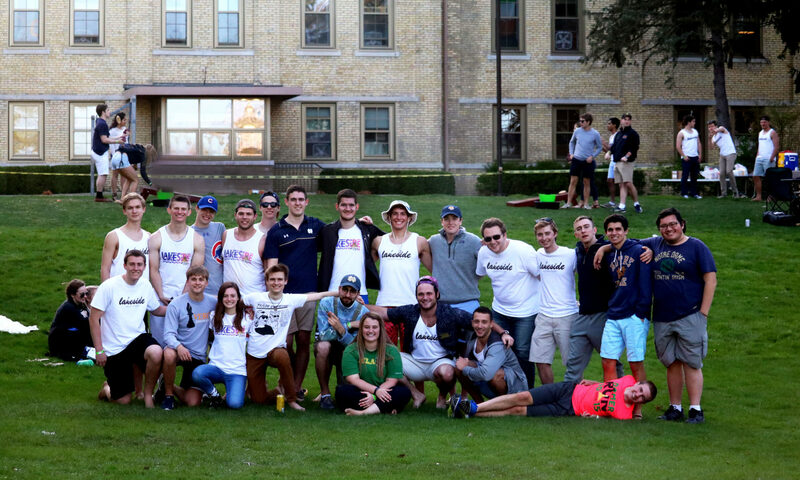 Carroll Hall is one of 30 undergraduate residential communities at the University of Notre Dame. Firstyears at a football game. Photo by resident Joseph Han. The Setting that sets us apart. Carroll is well represented in the country’s oldest college Marching Band. Photo by resident Joseph Han. Some have incomparable talent. Photo by resident Joseph Han.